Boston, MA—The 2016 NAPA Annual Meeting convened leadership from its 18 constituent organizations to advance fraternal policies and practices. Upon a unanimous vote from all 18 organizations, NAPA has updated its name to the National Asian Pacific Islander Desi American Panhellenic Association. The term “Desi” references people of the Indian subcontinent or South Asia and their diaspora. While the NAPA acronym remains consistent, the acronym APIDA within N(A)PA reflects a cultural shift within higher education to acknowledge and recognize the Desi community within the larger racial categorizations of Asian Americans and Pacific Islanders. 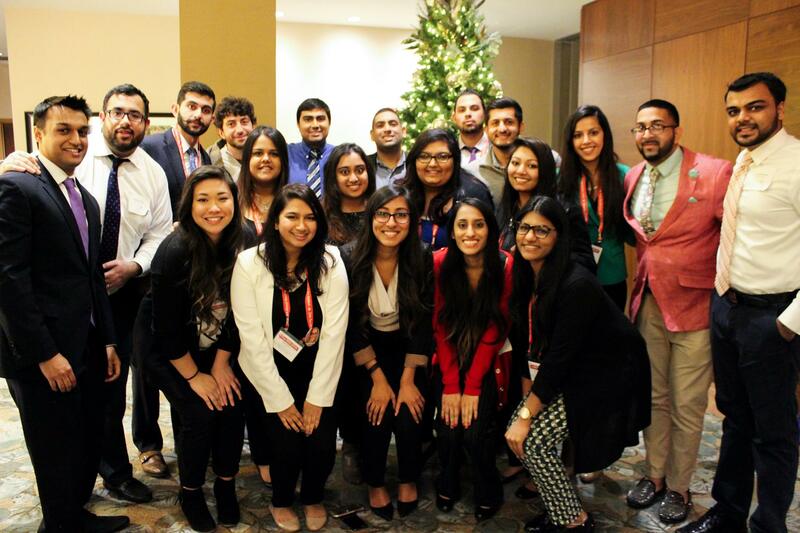 Nine out of 18, or half of the currently recognized NAPA organizations, were historically established as South Asian fraternities and sororities. Toubee Yang, a professional campus-based fraternity and sorority adviser states, “It’s a symbolic move for NAPA at this time to acknowledge and include the Desi community in its name. Representation matters and this will speak volumes for every student who is seeking the Desi-Greek experience. It matters to our students to see themselves as part of our organizations and institutions, and it should matter to us as well,” says Yang. According to NAPA Chair Hannah Seoh, “There is still much work to be done to educate others on the heterogeneity of the Asian diaspora, but including Desi in our name is a meaningful notion we can support to get these conversations started.” Originally conceived as the National Asian Greek Council in 2005, the umbrella council’s latest update to its name demonstrates that NAPA has always strived to be the best advocate for its members.